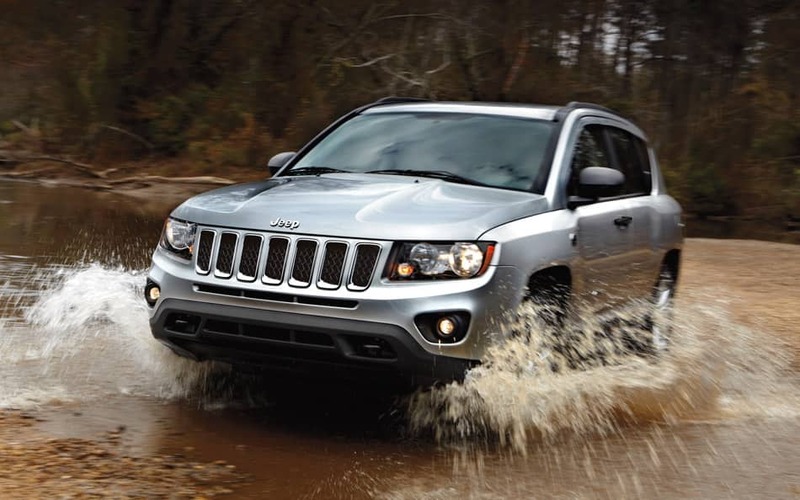 The Jeep Compass is a four door SUV that brings out the best to its off-roading features from its power and performance, to its interior and exterior features. The Compass also offers the best group package deals to help compliment its four trim models to select from such as the High Altitude, the Sport and the Sport SE. It's no wonder why the Lynch Chrysler Jeep Dodge RAM Dealership is proud to offer the Jeep Compass with its Trail Rated Tough seal. The Compass brings out the best with its two amazing engine systems under its hood that brings the best off-road capabilities. One of the featured engine systems is a 2.0-liter I-4 World Gas system that is offered for the Sport and Latitude 4x2 trim models which is constructed with High-pressure die-cast aluminum block with dry iron liners, cast aluminum cylinder head, cast-aluminum ladder frame and forged steel crankshaft. The system comes with a manual Magna Driveline T355 five-speed transmission that offers the best gear ratio to its driving performance. The power of the system offers 158 horsepower @ 6,400 RPM and 141 lbs-ft of torque @ 5,000 RPM while providing a maximum engine speed of 6,750 RPM. The SUV's fuel efficiency brings out the best with its 13.6-gallon tank offering a combined 26-MPG with 23-city MPG and 30-highway MPG giving a total range of up to 410 miles to the tank. The Performance of the SUV offers plenty with its 4x2 and 4x4 drive systems making it a capable SUV for the great outdoors. The Compass brings the best of the best to its interior and exterior features with plenty of options to select from with state of the art features. The exterior brings out its famous grille along with LED lighting place on the headlamps, Skid plates placed under the SUV, plenty of options with its wheel covers, and tow hooks placed in the front bumper. The interior comes with an outdoor feel with its all weather floor mats, five passenger seating with top of the line leather options, an electronic leather-wrapped steering wheel with mounted audio controls, plenty of cargo space with up to 53.6 cubic feet when seats fold and its signature Uconnect Access that offers nothing but the best with GPS, Bluetooth, SiriusXM and plenty of other options to select from. Where is Lynch Chrysler Jeep Dodge RAM located? Does Lynch CJDR offer any rewards? What other Jeep Models do you currently offer? The Jeep Compass brings out the best to its safety and security, offering up to 30 selective safety and security features to choose from. 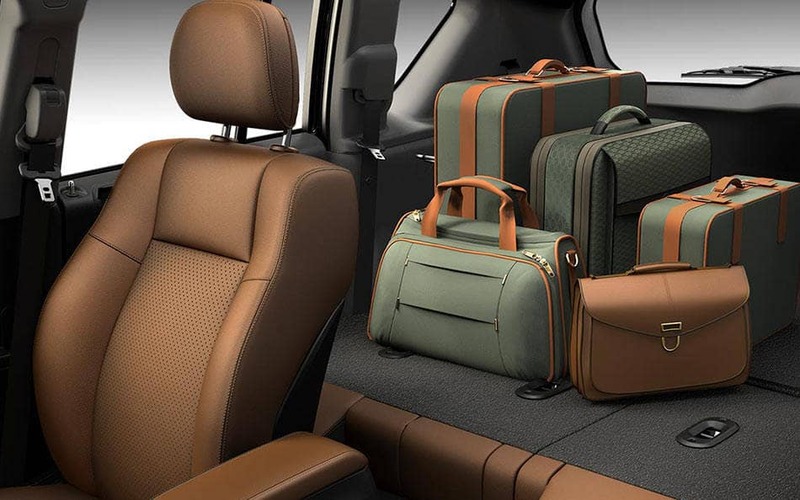 The SUV brings Standard airbags, along with Parkview rear backup parking, its emergency call response system and plenty of other amazing features to come along. 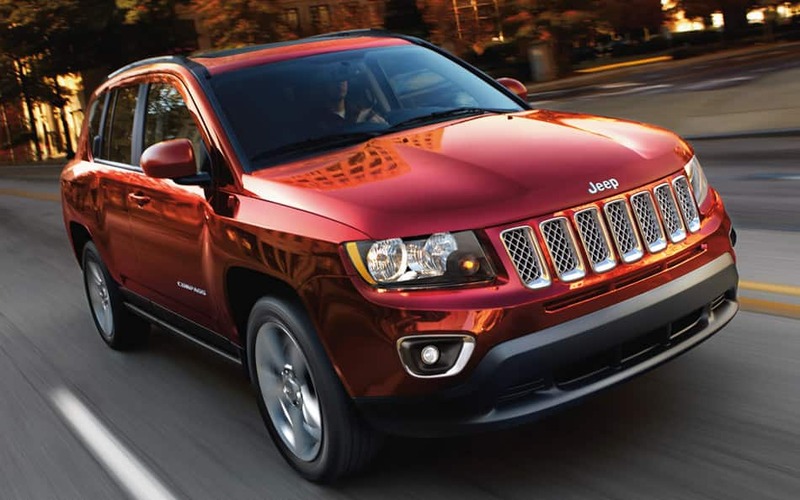 The 2016 Jeep Compass is the perfect SUV to own and take out on the road with the whole family. Offering the best off-road features with its power and performance to the best interior and exterior applications makes it the perfect SUV to drive off the lot at the Lynch dealership.